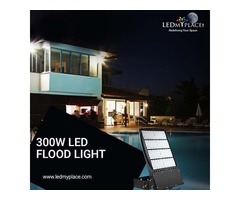 Are you looking for the best lighting solutions for your outdoors? 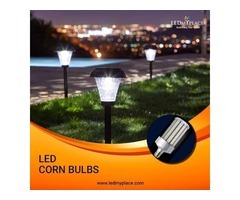 Because we got something impeccable for you, LED Corn Bulb this bulb is approx 4-5 times energy-efficient then HID lights. And if you are looking to have a quick installation then nothing is better then these LED Corn Bulb, its 360-degree beam angle makes these bulb different from other lighting fixtures and ensures the illumination all over your space. 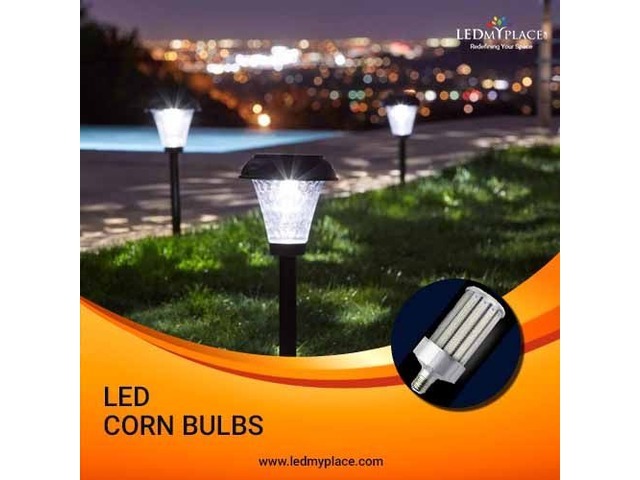 While, when it comes to brightness output these Outdoor LED Corn Bulb is offered you 5700K of color temperatures and provides you the day-white-light at your surroundings. While having an IP64-rating make these Corn Bulb protected from and dust and moisture. 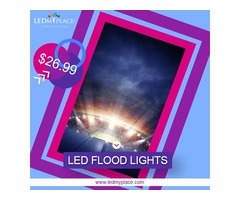 LEDMyplace having a wide range of LED Corn Bulb in several watts according to your spaces to choose from- 20 watt, 60 watts, 100 watts, and 125 watts. 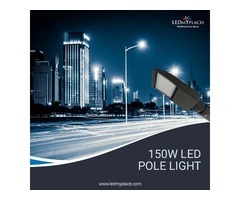 And UL and DLC Certification ensures the high performance and durability of the product.